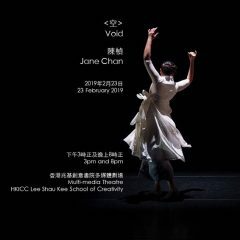 Based between London and Hong Kong, Jane is a dance artist trained in Kathak, contemporary dance, Chinese classical, Chinese folk dance and wing chun. Jane graduated from University of Surrey with BA (Hons) in Dance and Culture in 2012 and went on to gain a MA in Dance Cultures in 2013. She is an integral member of Amina Khayyam Dance Company (AKDC) since 2014 and tours nationally and internationally. She began her Kathak training in 2008 under Amina Khayyam till today. In 2015, Jane founded Passion Project, her teaching initiative with the belief that the sheer joy of dancing is universal. 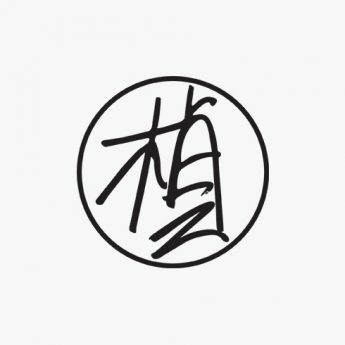 In 2018, Jane took part in Our Death Won’t Hurt Anybody – Freely inspired by the Art of War by Sunzi (Part 1), co-commissioned by the GREC Festival de Barcelona and the West Kowloon Cultural District, Hong Kong, and is a collaboration between Tang Shu-wing Theatre Studio and Teatro de los Sentidos.